Testing RCD breakers of AC, A and B types. 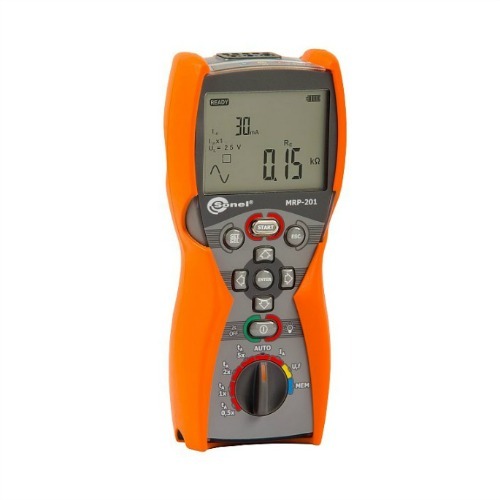 AC voltage and frequency measurement. PE lead connection check using a touch electrode. Professional software for reading data and creating reports.